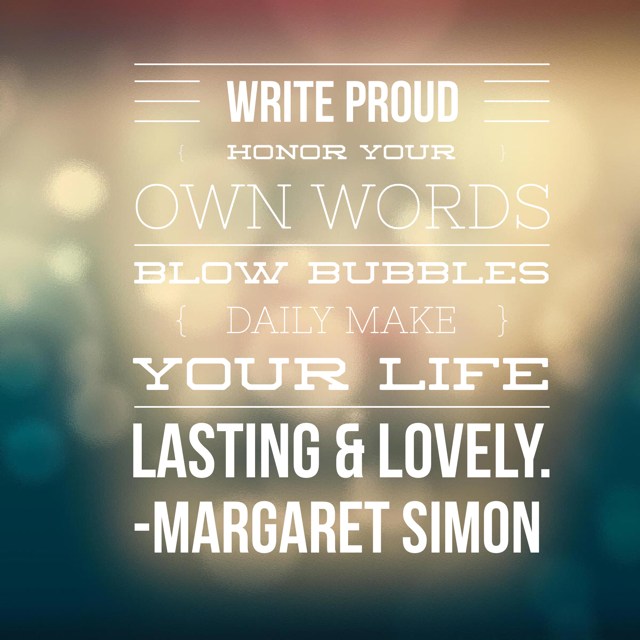 Poetry Friday: The List Goes On! 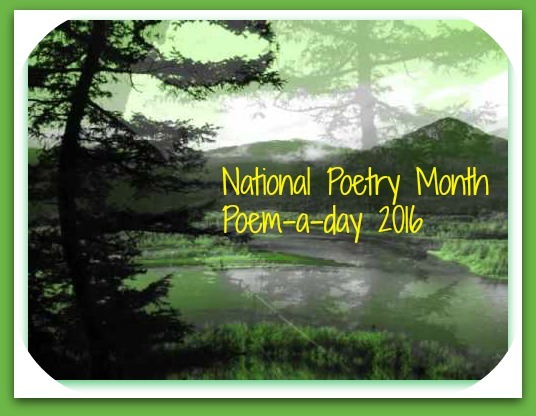 Poetry Friday round-up is with Carol at Beyond Literacy Link. I’ve challenged my students to write a list poem this week. Before Friday was even here, Madison had taken the bait and wrote a list about the famous Fibonacci series. Madison has an unique style of writing poetry. She capitalizes all the words. I once asked her why she did that, and she told me because they are all important. Who can argue with that!? My friend Kay continues to use Bayou Song to inspire poetry with her gifted 4th and 5th graders. Last week they wrote I am poems. This week they wrote tercets. I love Karter’s use of B words to express the beauty of birdsong. Pop on over to Linda Mitchell’s post full of poetry love from the National Book Festival last weekend. Her post helps me remember with joy and celebration! Poetry Friday round-up is with Rebecca at Sloth Reads. As school winds down, I keep teaching. I haven’t pulled out a movie yet. I haven’t started packing (not significantly, anyway). I want to savor every moment with my kiddos and want them to enjoy every moment left with me. 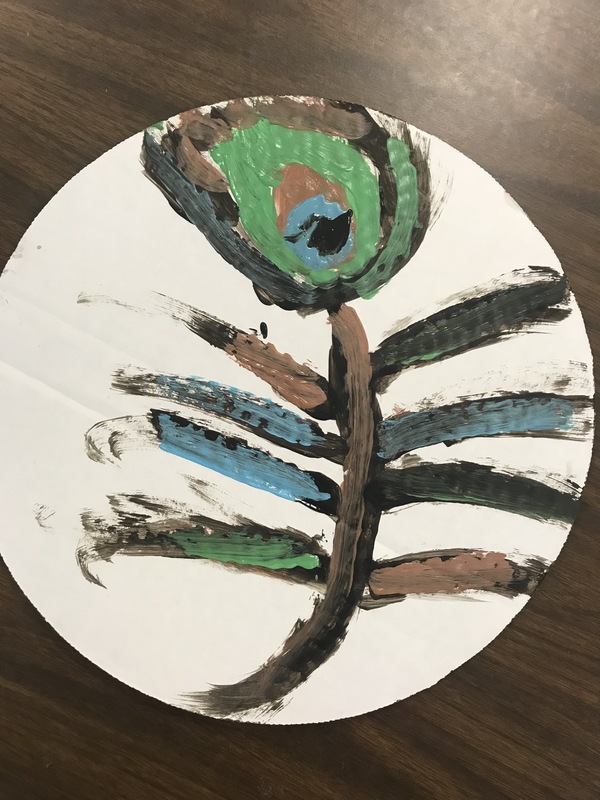 To follow up on the learning from our day in the park, I reviewed fractals and provided art supplies for students to paint a chosen fractal from nature. 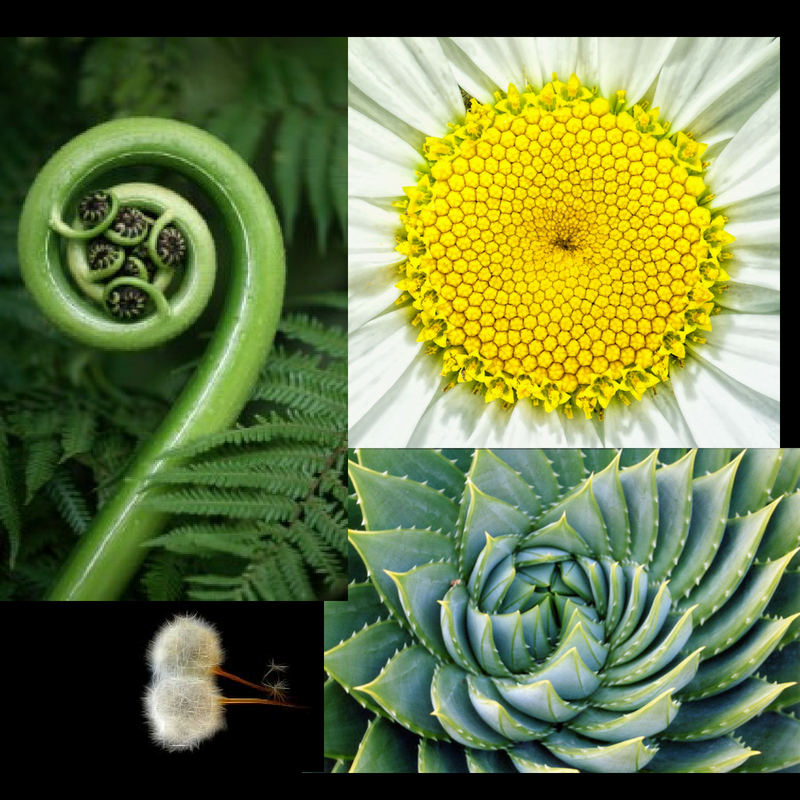 Did you know that the Fibonacci series is a fractal? Of course, we had to write fib poems. I used this post by Catherine Flynn as a model text. I wrote a model fib poem based on a fractal in nature. Then sent them out to create. 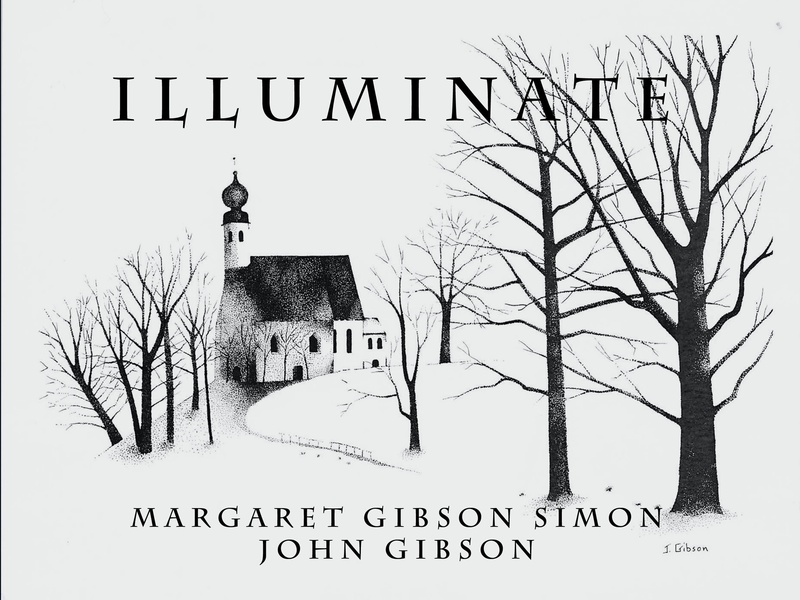 Here’s a gallery of art and poems. Back in school, back to poetry. This day we landed on the letter F. We wrote Fib poems. A Fib poem is based on the Fibonacci series for a syllable count of 1,1,2,3,5,8. 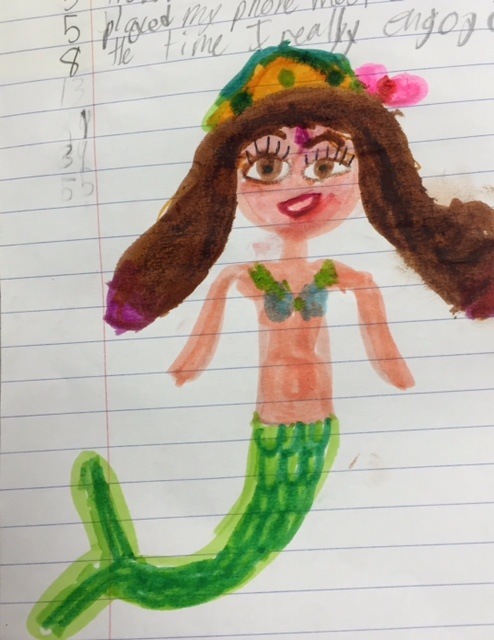 I read aloud Amy Krouse Rosenthal’s book “I Wish you More,” and showed my students her video “The Beckoning of Lovely.” These ideas were swimming around in my head when I wrote with my students. When I used the Word Swag app, the words did not line up like a fib poem, but hopefully you get the message anyway. 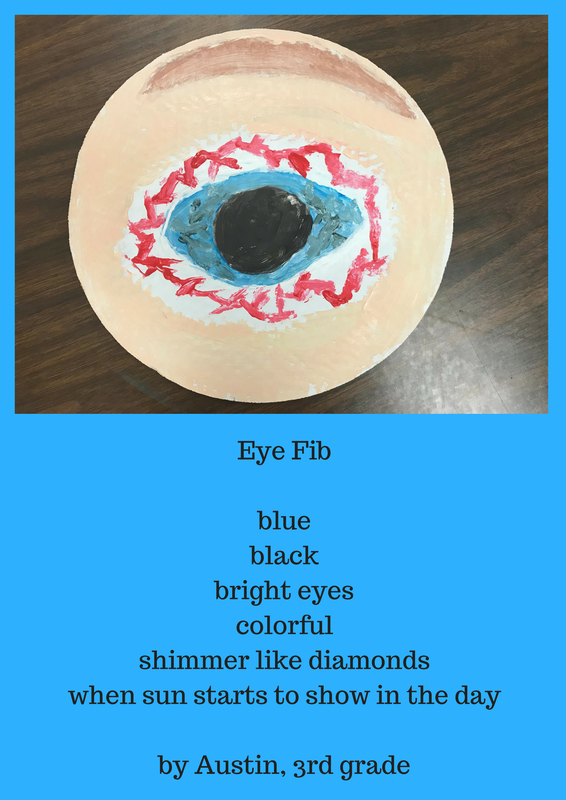 You can read some of my students’ Fib poems here. One thing that helps me during this month of poetry discipline is forms. When I have something to say, words to use, form can help me with a placement that sometimes leads to wisdom or a nice image. 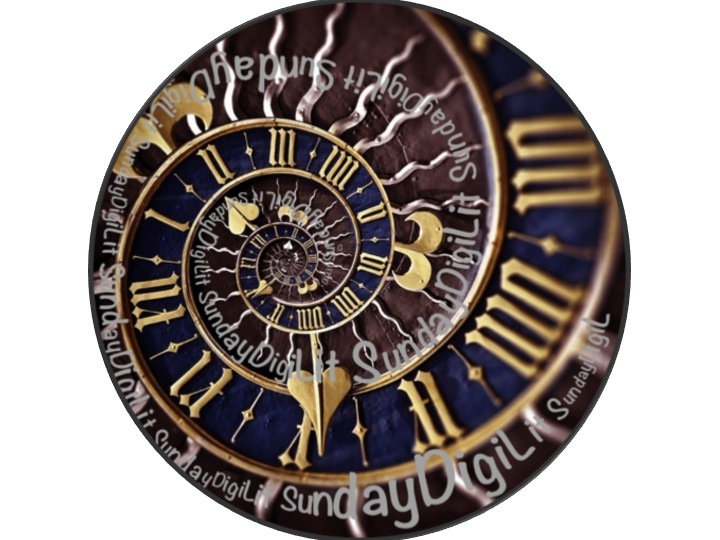 Amy Rudd linked up to DigiLit Sunday yesterday reminding me of the Fib poem. This form is based on the mathematical Fibonacci sequence which begins with 1,1,2,3,5,8. 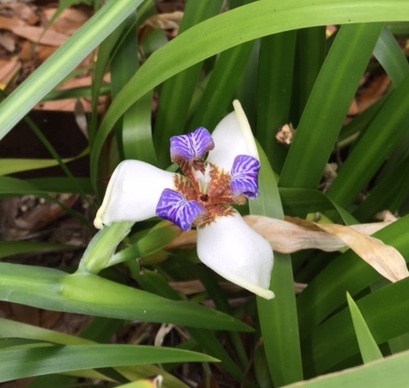 I came home from a quick weekend trip to find African iris blooming in the courtyard. I did not plant these. The prior owners did, so they delight and surprise me each year. I gathered words from a Google search and wrote two fibs. Walk across the garden to you. welcome me to this rainforest. 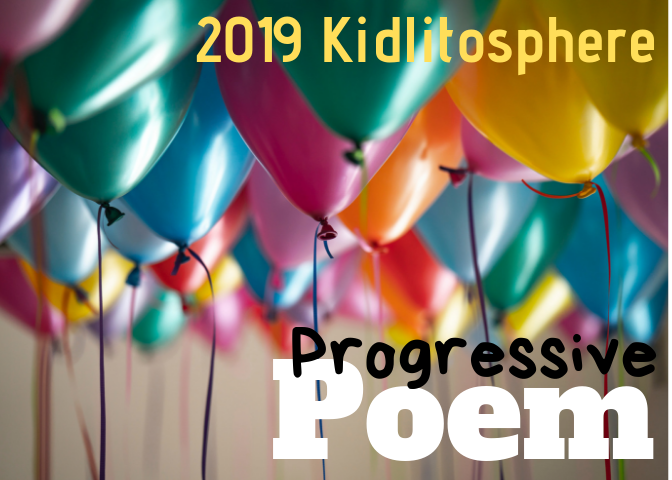 Follow the Progressive Poem to Irene’s site Live your Poem. Laura Shovan is a poet who shares the love. For her birthday month, February, she commits to writing poems every day and shares the experience with anyone who dares to jump in to the party. Read her introduction to the project here. 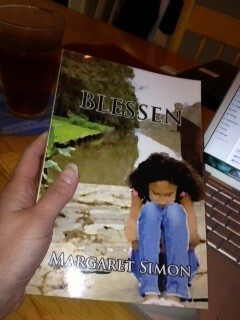 I have joined in her project every year and find the experience challenging, inspiring, and enriching. I don’t know if I get better at writing poems, but I know for sure that this is a welcoming and passionate-about-poetry group. I am honored to host today. In preparation for this month of writing, Laura called for images of found objects. 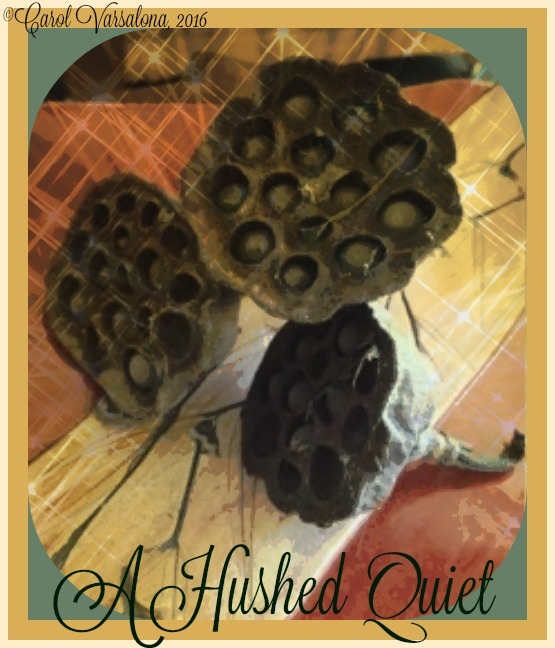 I sent her this image of lotus seed pods I picked up out of the swamp on a winter canoe trip. They sit in a pottery piece that is also reminiscent of nature. Diane Mayr was considering skipping today. And that very thought made her write a skippy poem. You never know where the muse may hide. I love the rhythm of the flower names and of course, the final truth. but it came up weeds. You planted the wrong seeds. they were the right ones. may be a weed to the son! 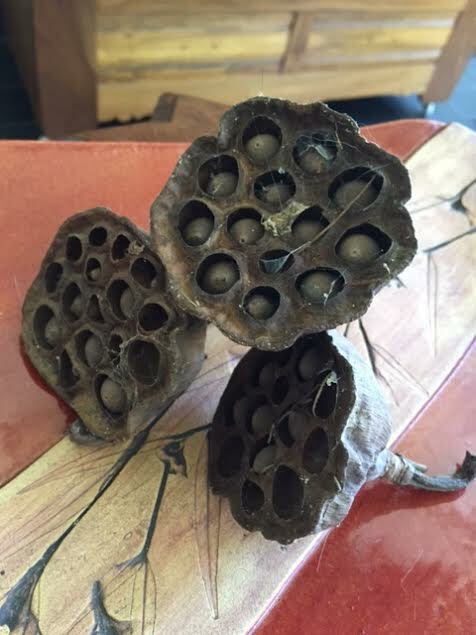 Patricia VanAmburg did some research on lotus pods and found out there is a disease, Trypophobia—fear of holes. So she wrote a rather empty poem about that feeling of empty nest, one I know all too well. Jessica Bigi sent an image of a lotus flower while she takes us back to ancient rituals. Photo and poem by Jessica Bigi, all rights reserved. 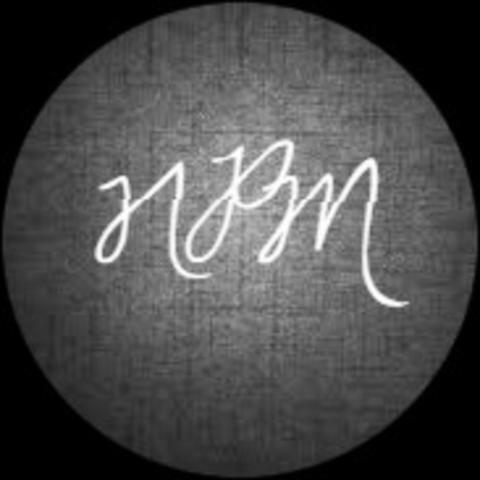 Carol Varsalona is cross-posting her poems on her blog. I love how she is digitally playing with the image as well. I imagine sitting with Carol enjoying a warm cup of coffee and the quiet. Violet also did her research on Trypophobia and wrote an erasure poem from an article on Mental Floss. Who knew? I certainly did not. Thanks for the learning as well as the poetry. Heidi Mordhorst digs into the earth to consider how an anthropologist looks at things. Here’s another from Heidi. This one is a child’s wonderment at the things of this world. or it’s a leopard-skin jellyfish. and part ridged and rumpled. take it by the curving handle oh! beans or oh! they’re seeds! they make a marvelous rattling! Donna Smith makes a simple poem reveal a truth of nature. Love the alliteration, one of my favorite literary devices. I think Donna is a little bit chilly in Maine, so she has thoughts of overcoats. Swamped seeds settle, silently sprout. And Mary Lee chimes in with this little ditty. She is a master at metaphor. Linda Baie finds the music in the lotus pod, the sound that remains after the blooming is done. Is this a metaphor for life? More beyond the hues emerged. You gave all you were able. 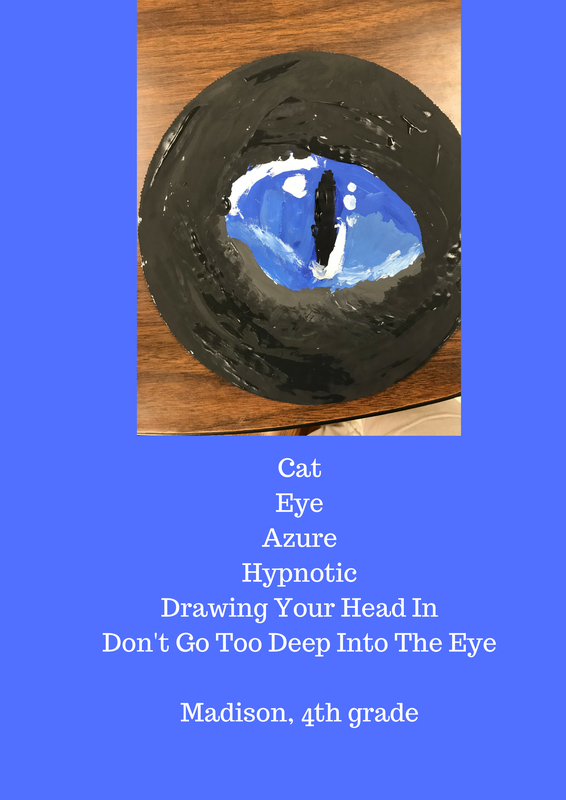 To write my own poem, I turned to form and tried out a Bio-poem. Laura Purdie Salas used this form with 3rd graders this week. See her post here. And here is Laura with another of my favorite forms, a Fib poem. 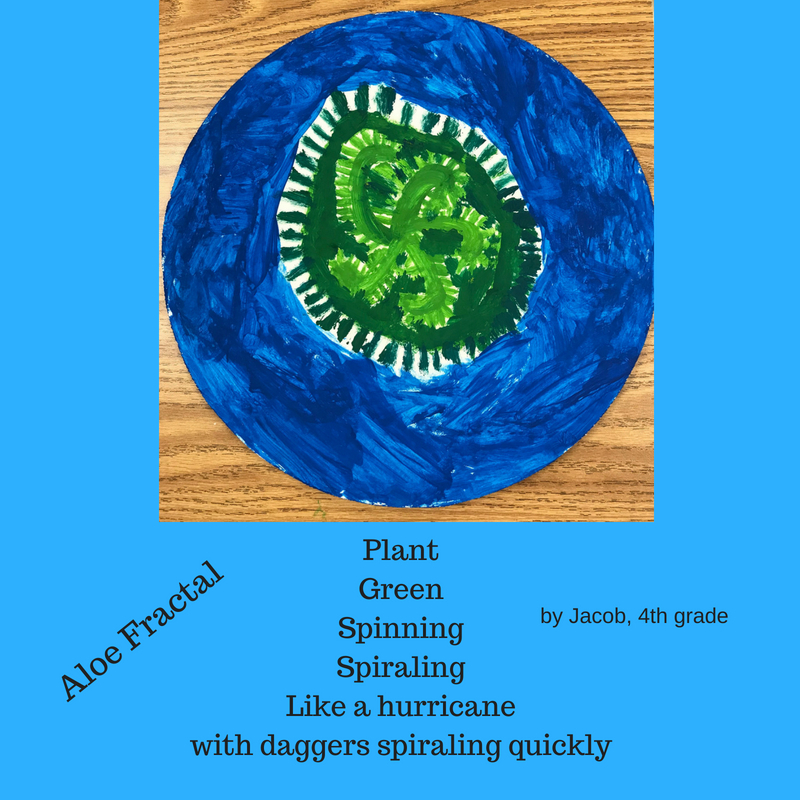 Read more about Fib poems here. into the ground, part of the dance. Molly Hogan was flying under the radar with her first attempt at haiku. This challenge is pushing us all to find what form fits best. 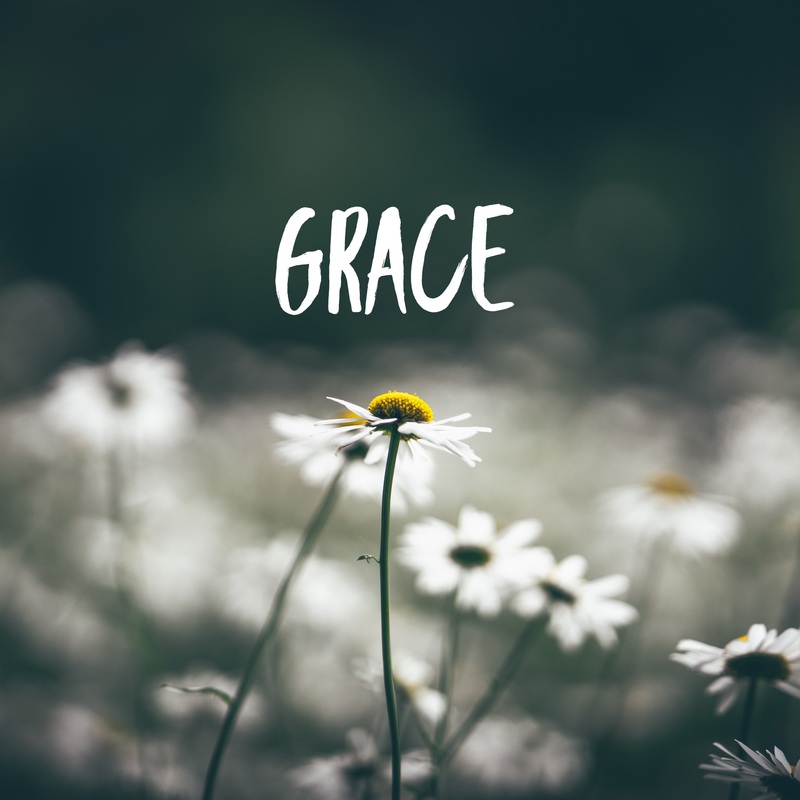 Day 10 –My first attempt at haiku. 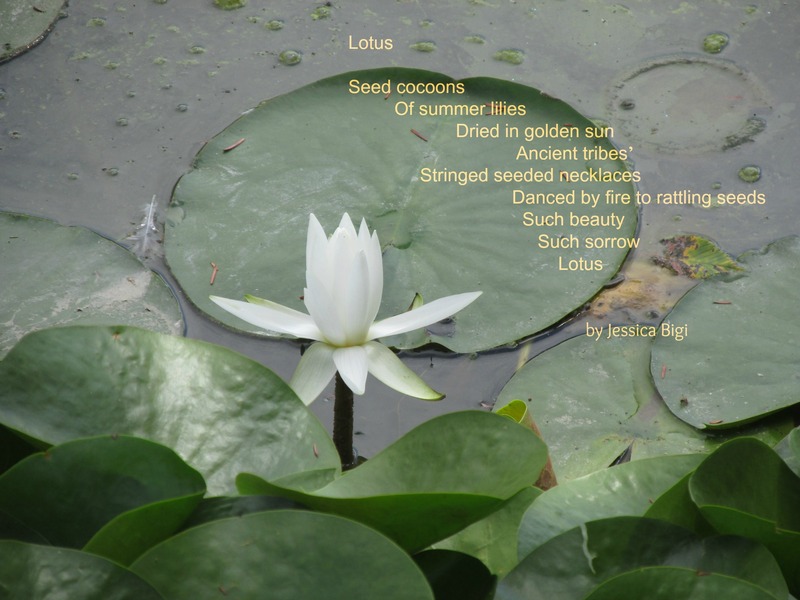 Catherine Flynn found the lyrics to the life cycle of a lotus at the New York Botanical Garden. 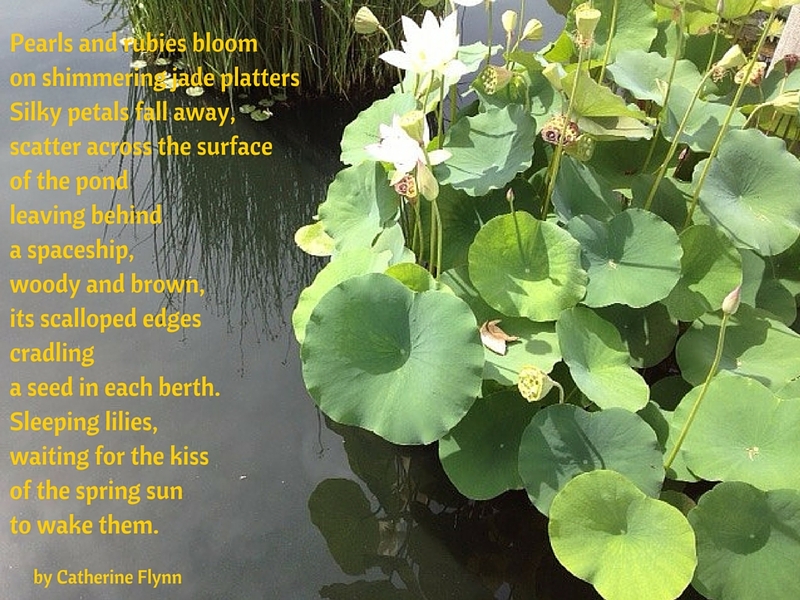 Photo and poem by Catherine Flynn, all rights reserved. Buffy Silverman offers another haiku, which is the ultimate nature poetic form. Hard to capture a moment in few syllables. What’s a poetry parade without Charles Waters? He bounced in with this sunshine. If you have a poem for today’s found object, put it in the comments and I will add it to the post. Thanks again for joining us and for reading all the way through to the end. Mardi Gras ended yesterday, but this is a joyful parade of poems to keep you passin’ a good time! 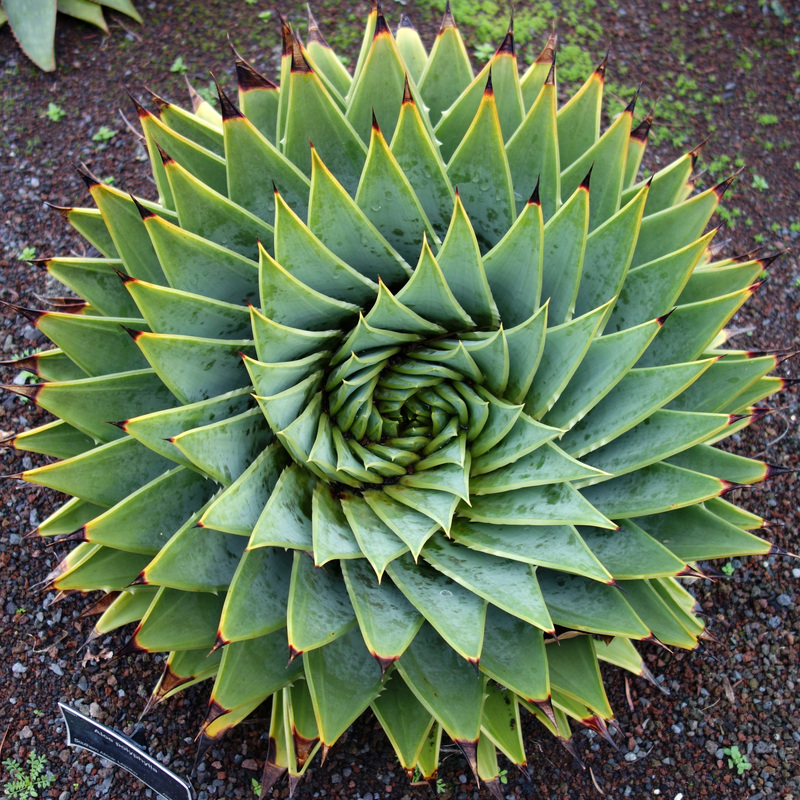 Do you know about the famous Fibonacci Sequence? The ages old sequence that creates a spiral, a shape found in nature? The mathematical sequence is 0, 1, 1, 2, 3, 5, 8…Do you see the pattern? More information (including algebraic equations) can be found at Math is Fun. I had forgotten about using the sequence in poetry until a colleague introduced it to our 6th grade enrichment group. We are working on Unsung Hero projects. Our previous meeting had been a field trip to see and hear about heroes in our own town. She asked the students to recall the field trip by writing a Fib poem. 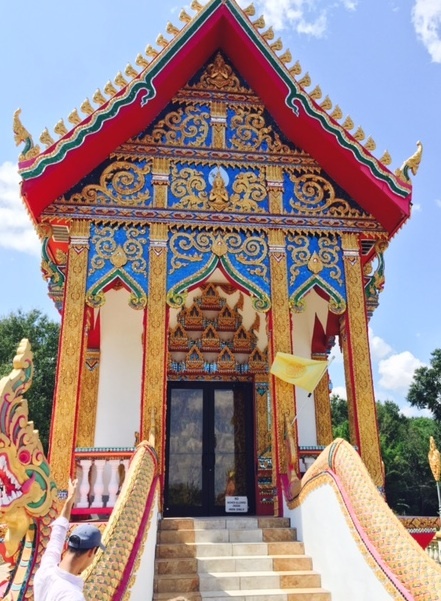 I wrote about the Buddhist Temple in our local Laotian community. A Fib poem follows the syllable count as in the mathematical sequence, 1, 1, 2, 3, 5, 8. And if you are feeling wordy, you can tack on a line of 13 and 21. A few years ago I had used this form with my students when we were sharing The 14 Fibs of Gregory K by Greg Pincus. I tried out the form on my other students. I asked them to write about our field trip to New Orleans, the Aquarium and Insectarium, last week. The exercise was quite a challenge. I, too, struggled. But that’s what writing is all about, right? We made a padlet. Each afternoon, I read aloud another chapter of Fish in a Tree. We usually write notices and wonders to add to the Voxer chat with other classes, but yesterday, I asked Jacob to write a Fib poem with me about Ally, the main character. We started over 3 times. Jacob was being very patient. Each time he’d write the syllable count down the margin of his journal page. Finally we liked what was coming, but we couldn’t quite get that last line. Then Jacob just blurted it out. Some days my young students blow my mind. We recorded it on the Voxer chat. hates being locked up in her brain. Using strict forms can be frustrating, but when it works, when we discover a winning line, we can say “Boom, Gotcha” to that Fib! Sometimes I teach a lesson in writing workshop, and the students apply it right away. Sometimes they don’t. A few weeks ago, a blogging friend (if it was you, let me know in the comments) wrote about using hyperlinks in blog posts. She was doing a research unit with her students. I thought how cool would it be to write a poem and put in a hyperlink. I made the suggestion that my students go on to Wonderopolis (which they love) and read about a favorite topic and write a poem about it including a hyperlink. One of my students even commented, “Why haven’t you taught us this before?” But none of them did it. Choice is important to me in writing, so I didn’t freak out. 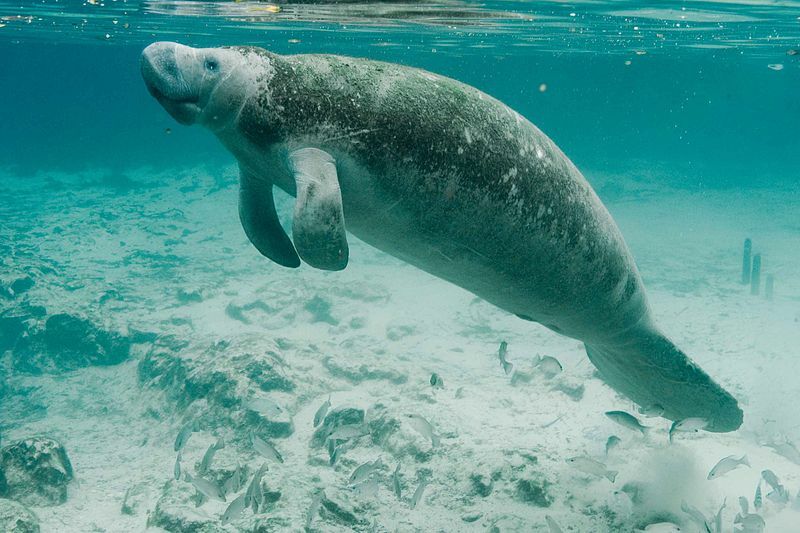 On Friday, Amy Ludwig Vanderwater offered a challenge on The Poem Farm for students to write a poem about a manatee. And Friday was my last official day with my students. I thought there would be no way we could fit that in with writing a letter to me and having a popcorn and apple party. Not to mention they were leaving an hour early to go out for Character Day activities. But two students took the challenge. They read Amy’s poem, watched the video, and wrote a poem using a hyperlink. Later in the day, I had a few other students at school #2 also take the challenge. I tweeted Amy, and she tweeted back that in honor of my students, she would adopt a manatee. How cool is that! You are sometimes known as sea cows. Shallow, slow areas are where you choose to browse. and you’re big, graceful, and elegant. And truly you are the ocean’s star. you will be safe soon my dear friend. Since I will be out of school, I’m not sure if I should continue this round-up. What do you think? Should we keep it up over the summer or take a break and come back with full force in August? Let me know in the comments. Link up your post with Mr. Linky. Come back and read other posts. Don’t forget to comment. That’s what makes the blogosphere go around.